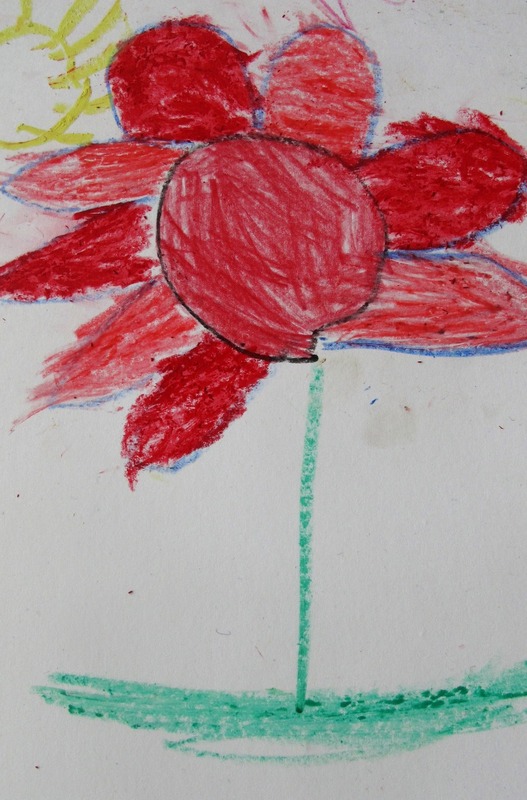 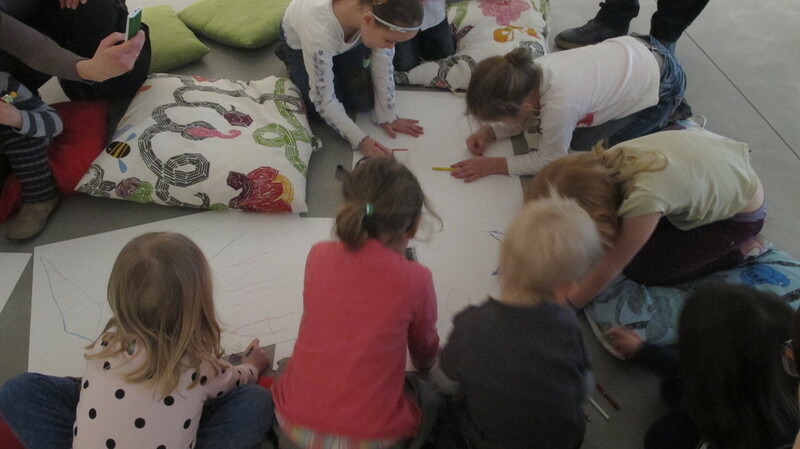 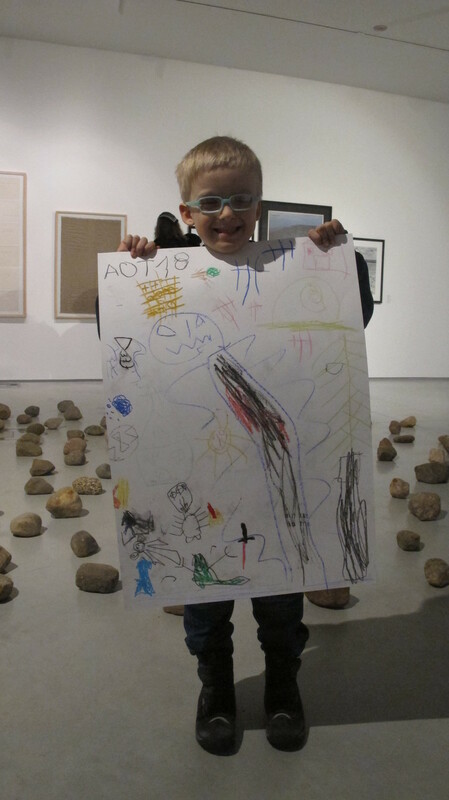 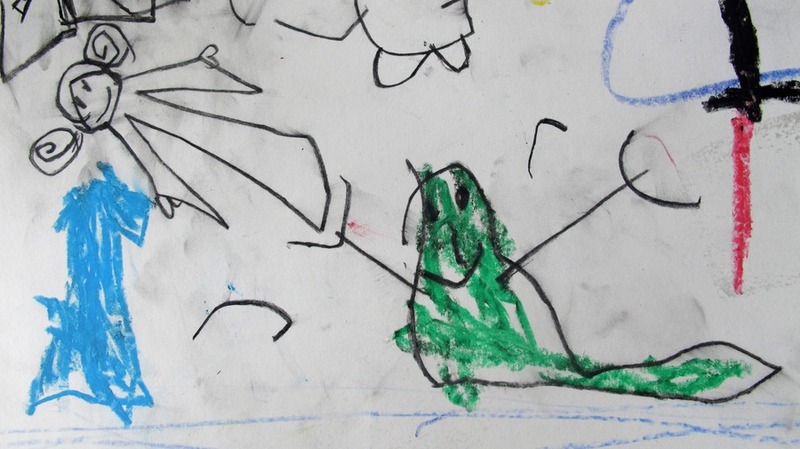 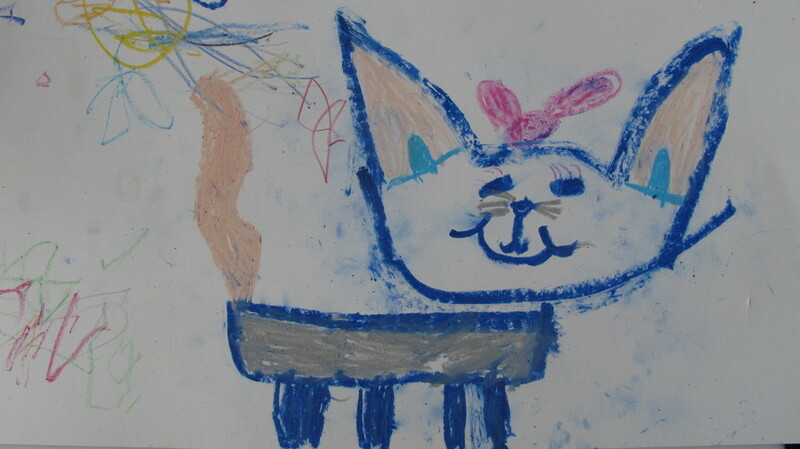 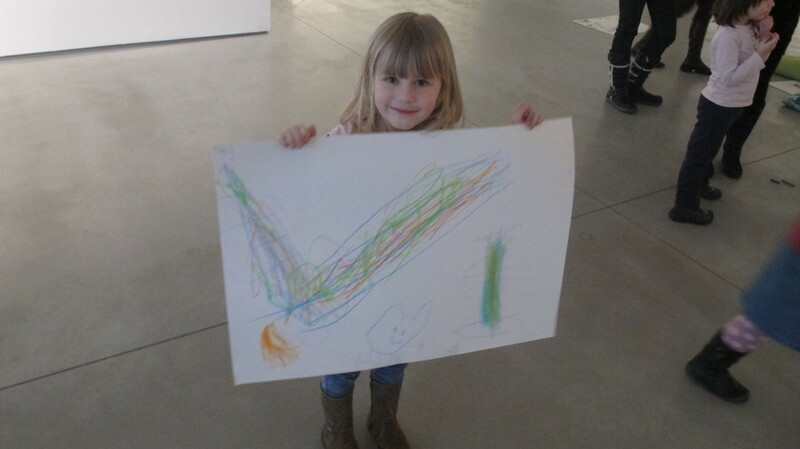 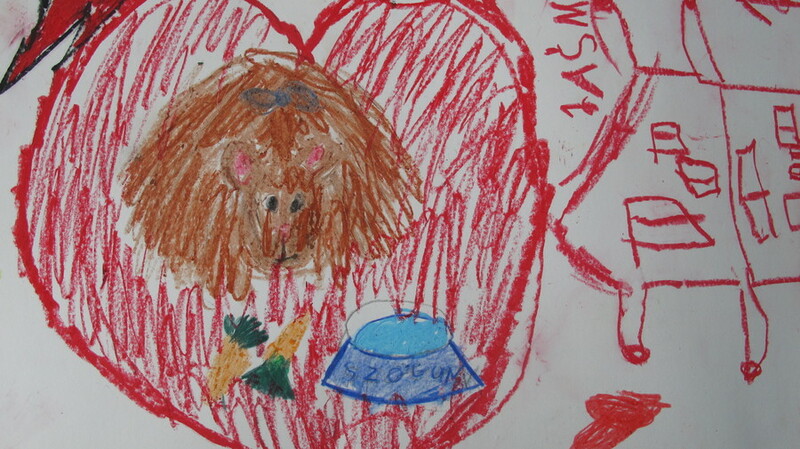 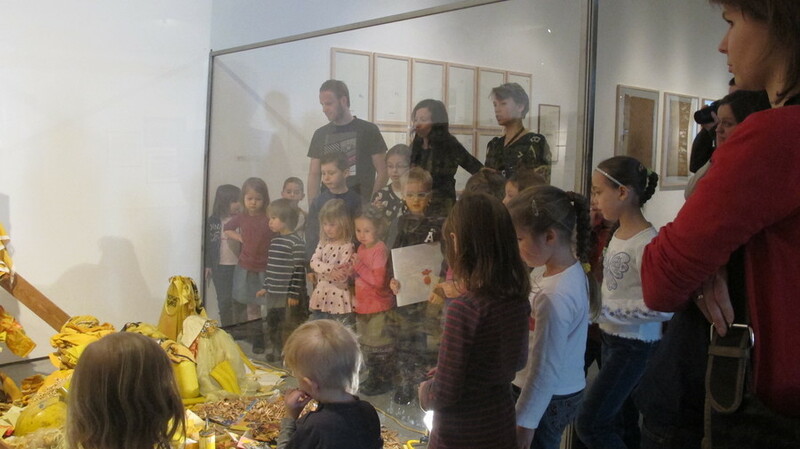 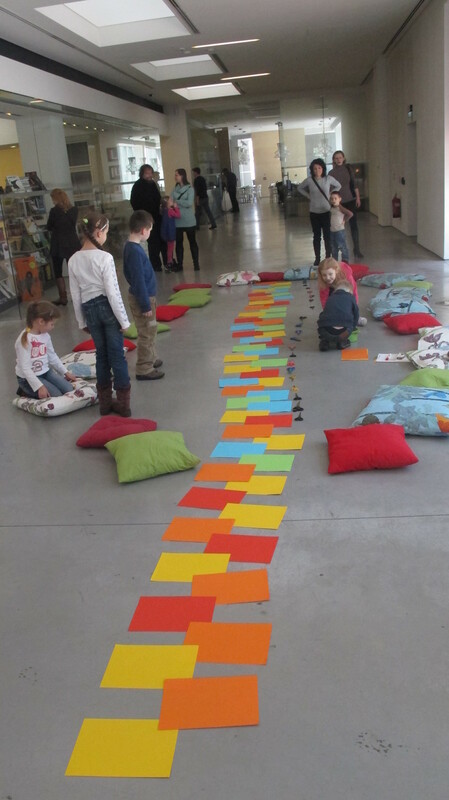 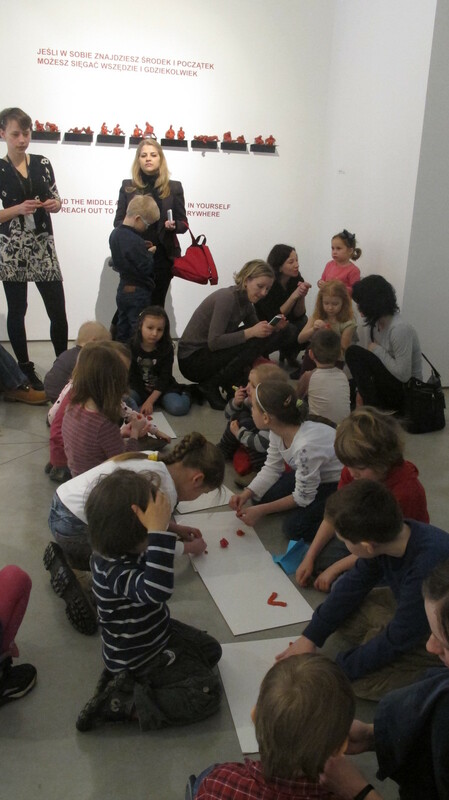 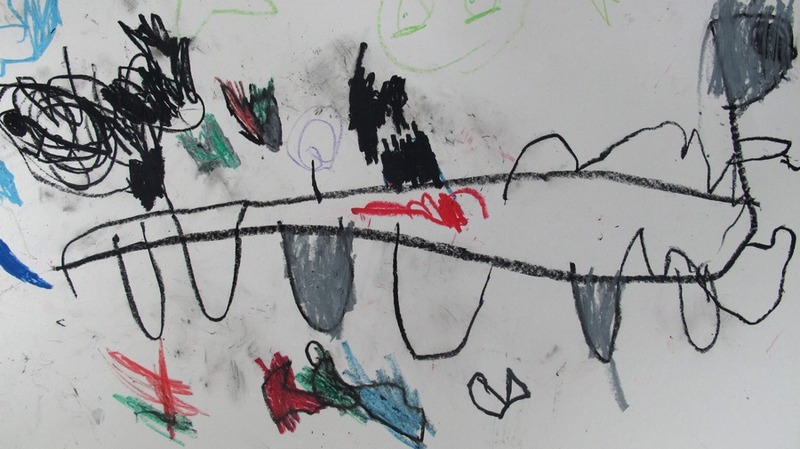 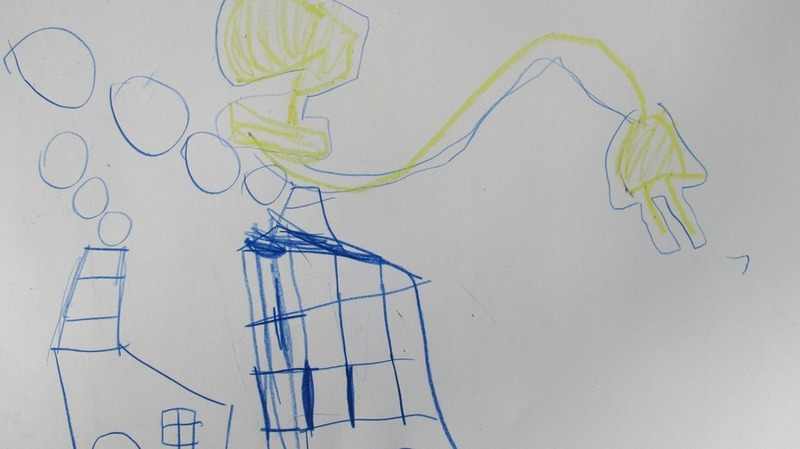 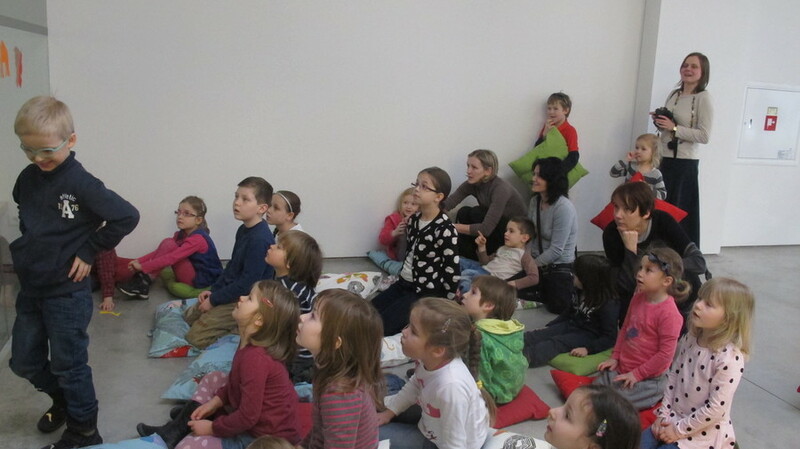 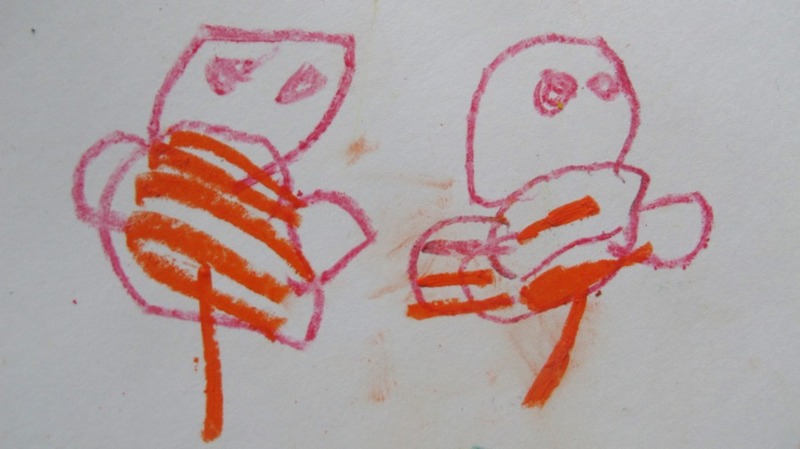 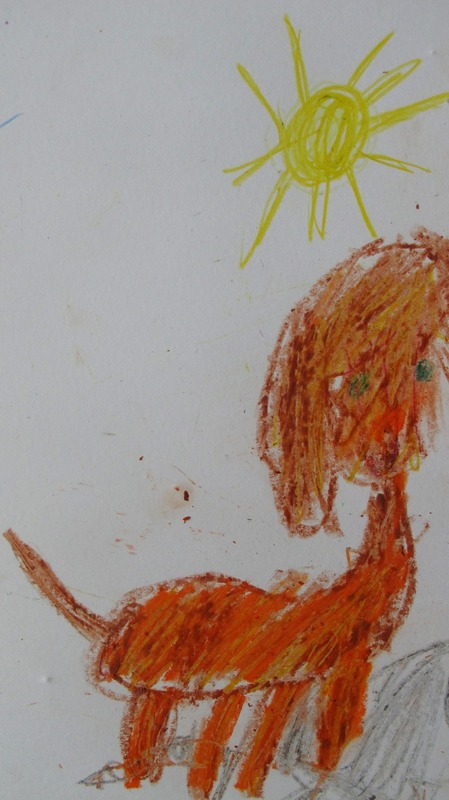 On the 17 March 2013, a workshop for children provided an opportunity for the young participants to have a brain-storming session about the process of collecting art that results in assembling a collection. 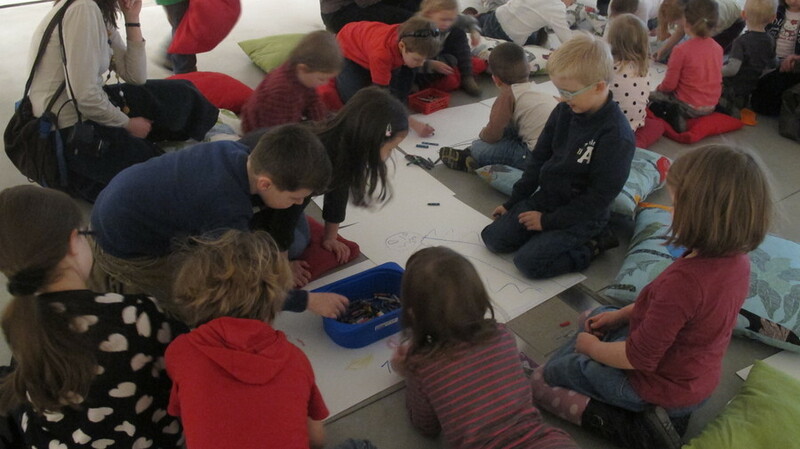 The discussion came to fruition with the children making a paper cut-out of the Museum, complete with a description of the collection that they would like to see housed in the building. 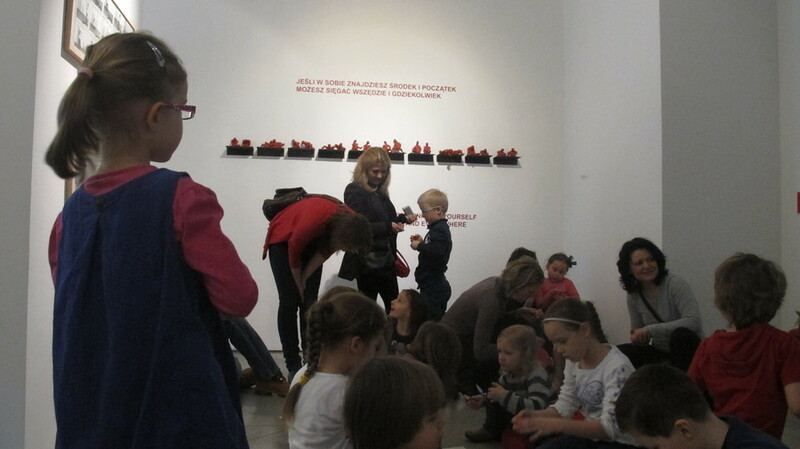 Next, the children viewed selected works from the MOCAK Collection as well as from the exhibition Beyond Corrupted Eye: Akumulatory 2 Gallery, 1972–1990. 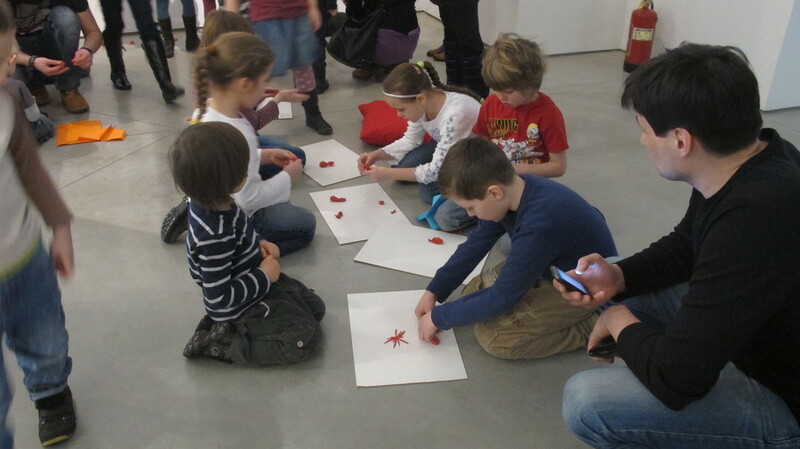 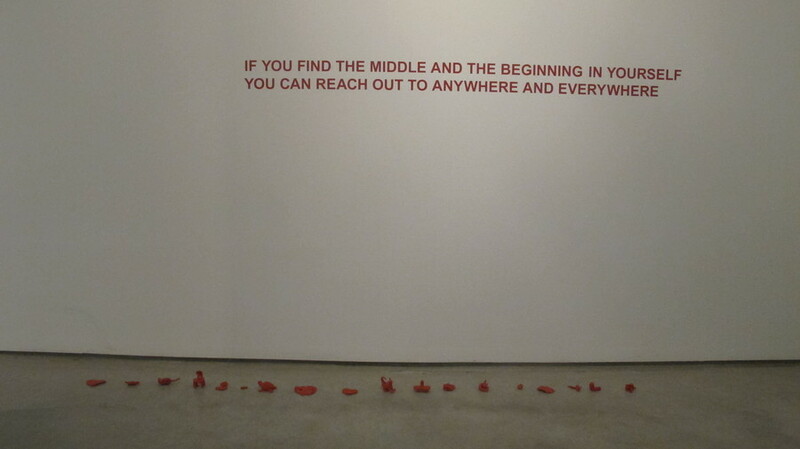 Amongst others, the visitors saw works by Wilhelm Sasnal, Edward Dwurnik and Tomasz Wilmański. 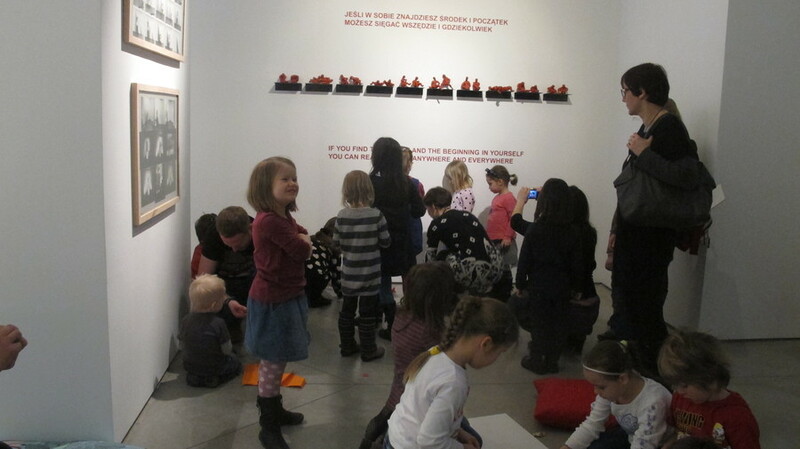 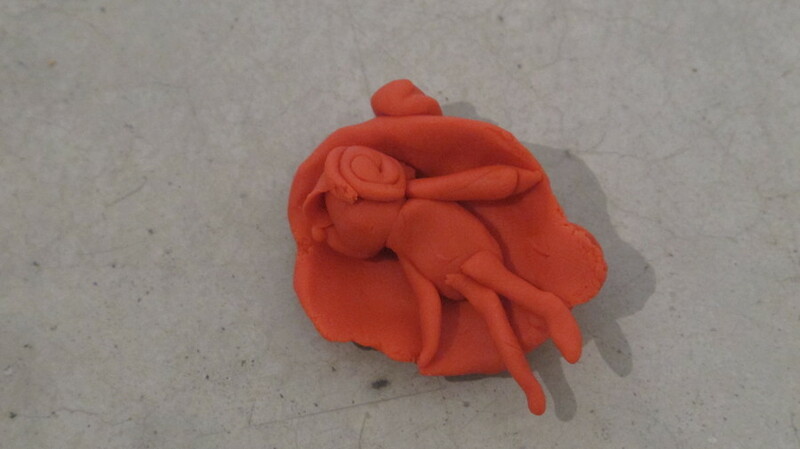 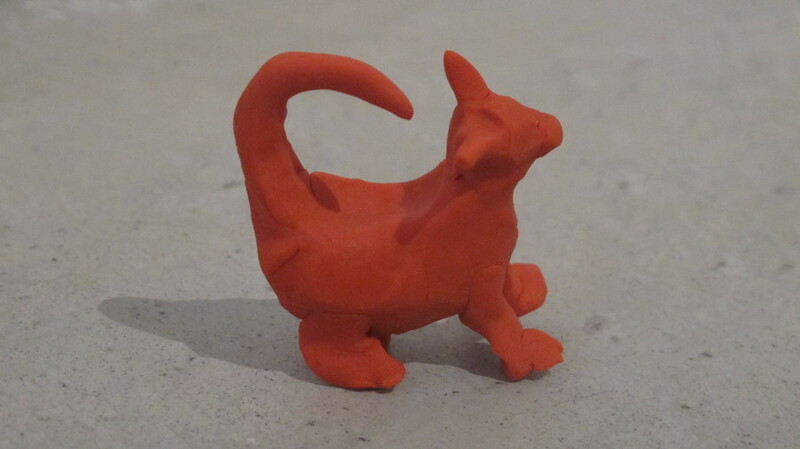 During the guided tour, the children performed a number of artistic tasks, making a collection of plasticine figurines, working together on the inspiration derived from the main exhibition.